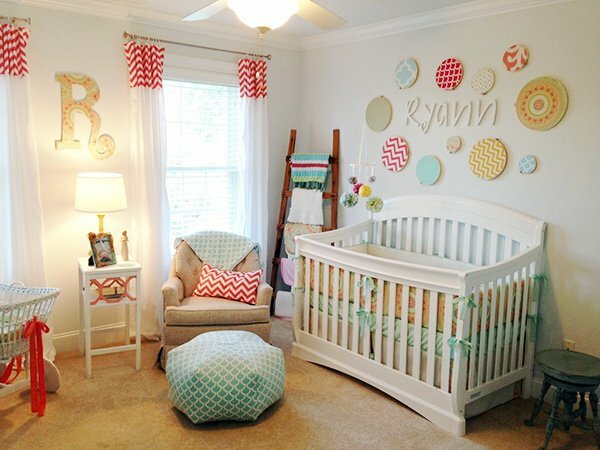 There is nothing more exciting and enjoyable than decorating a room for the new member of the family. 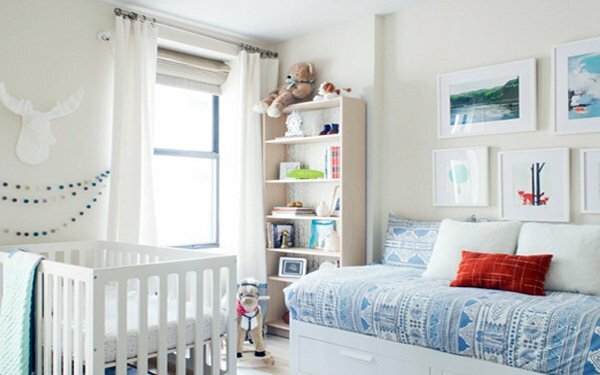 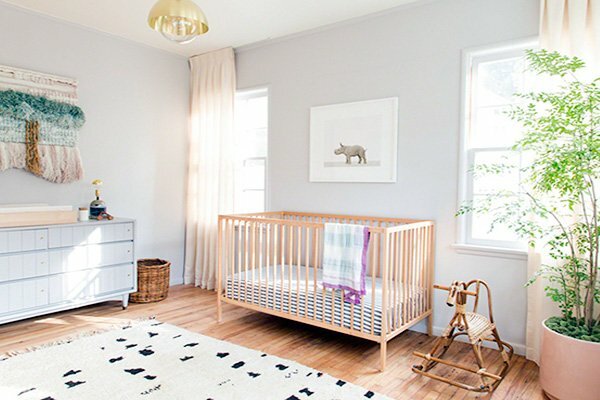 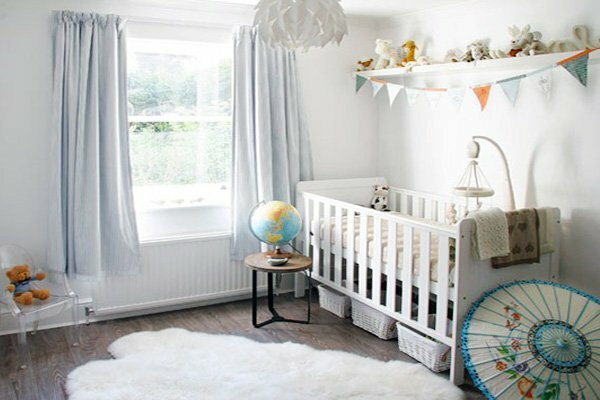 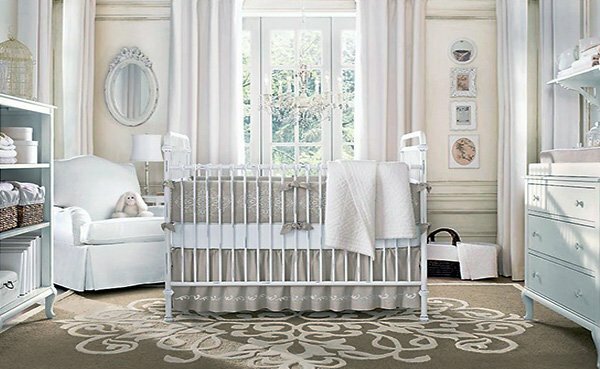 If you want to create a safe place for your baby, you should definitely check out these amazing baby room designs we have put together for you! 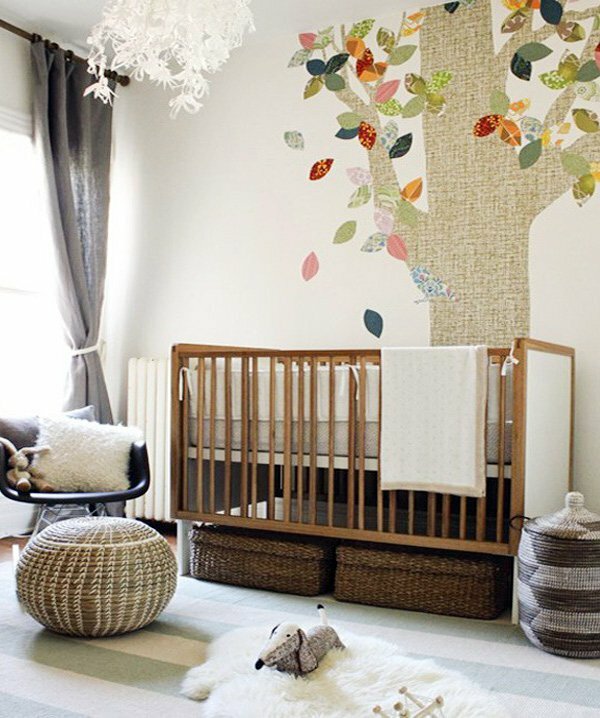 Even though it seems easy to decorate your baby’s room, you should not underestimate this task. 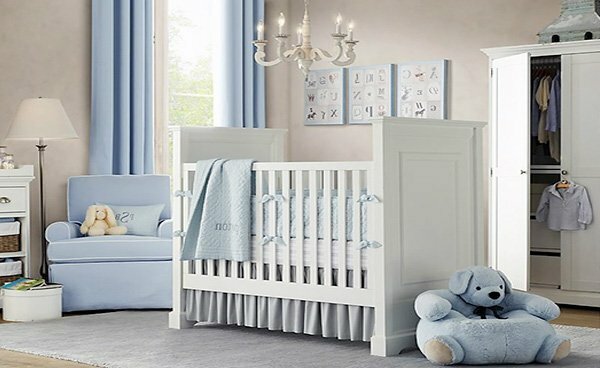 First and foremost, you should absolutely pay attention to the furniture, as it has to be safe, healthy, and definitely comfortable. 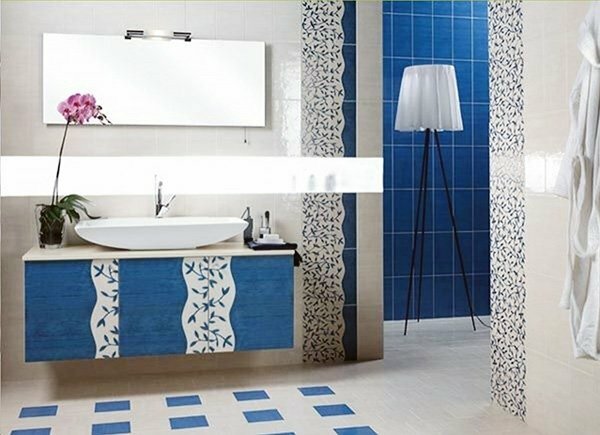 You should opt for materials that are anti-bacterial, and furniture that does not have sharp edges. 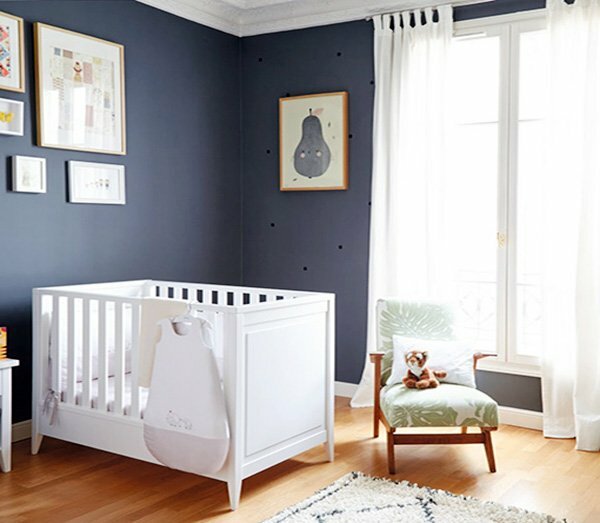 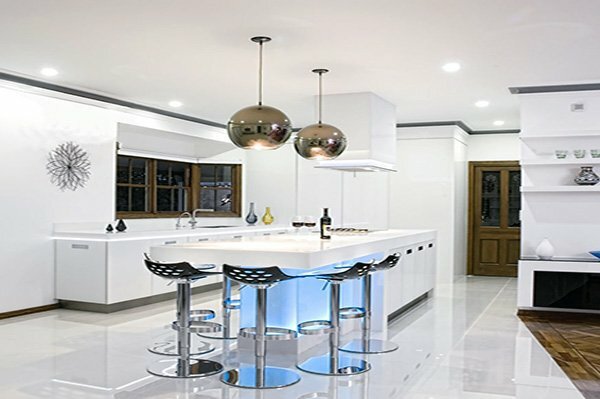 You should also be careful when painting the walls and furnishing your floors as these also have to be made from healthy materials. 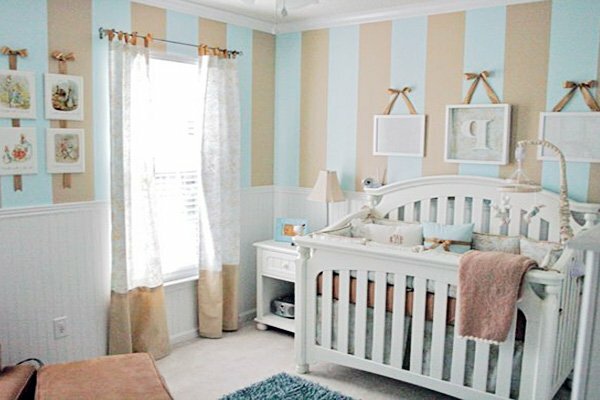 Aside from all these, choice of color plays the biggest part when designing your baby’s room. 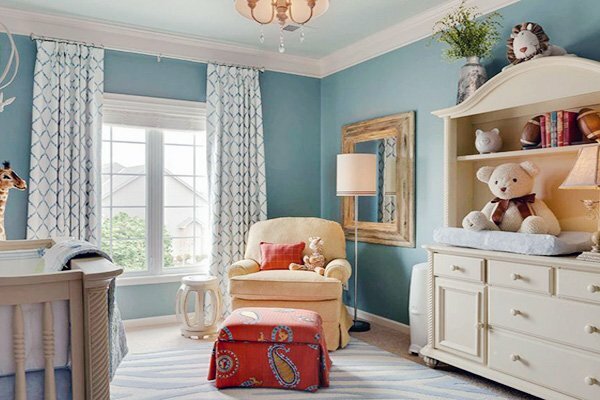 General tendency is to go with softer tones and pastel colors since these shades represent tranquility, peace, and simplicity and since they have a soothing effect. 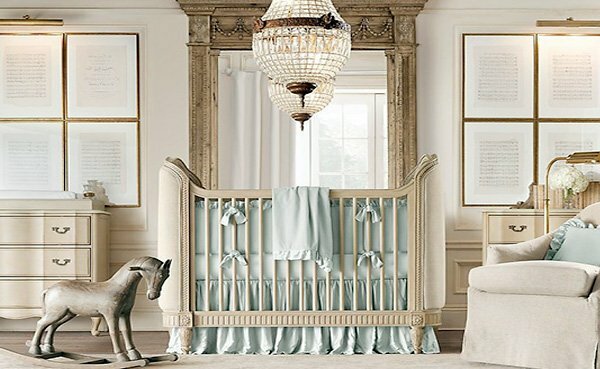 You can go along with this tradition or you can be bold and creative and choose slightly dark-colored accessories. 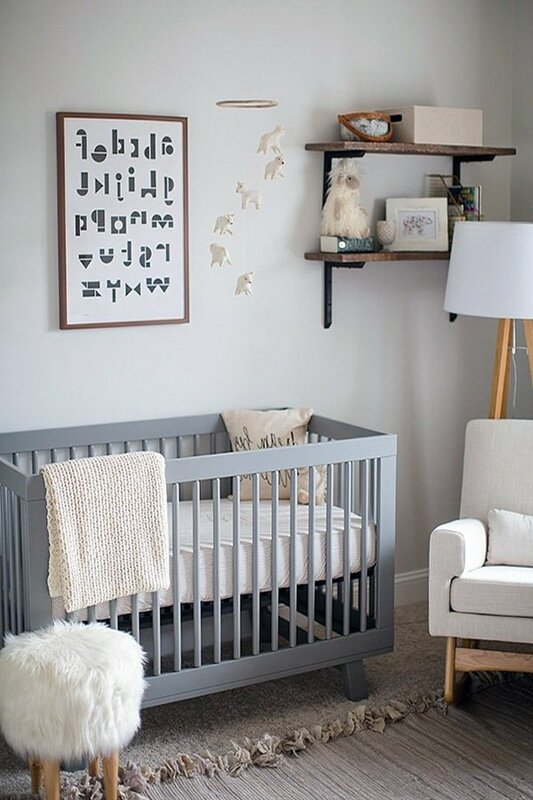 Minimalist approach with few accessories and furniture that are functional is definitely the way to go. 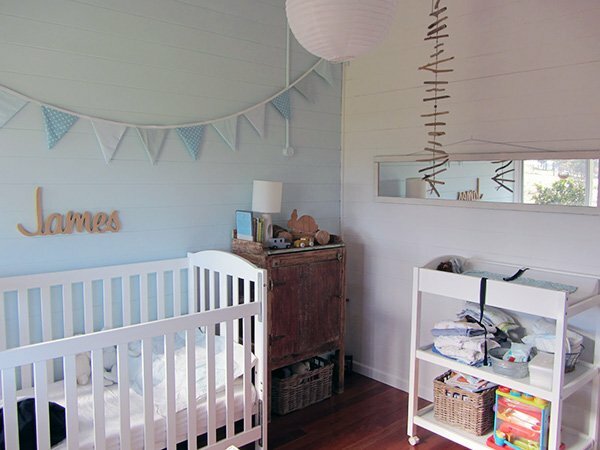 This will be your baby’s first room, so make sure it is safe, healthy, soothing, and functional. 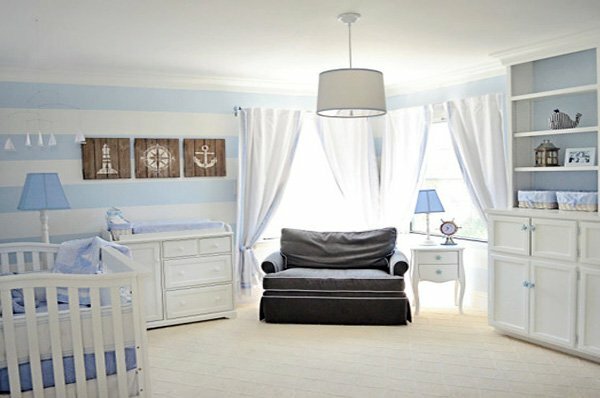 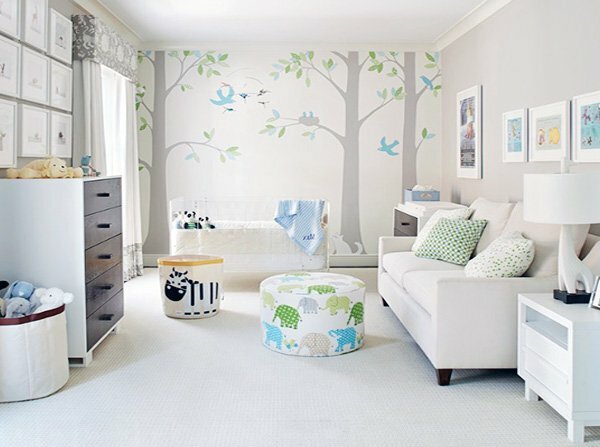 If you are looking for fresh ideas and tips on how to decorate your newborn’s room, take a look at these beautiful designs.